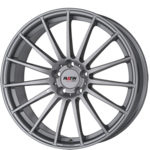 A new creative result from the Platin series of wheels. 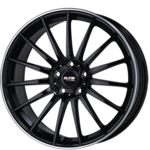 This multi-spoke wheel transforms any vehicle into a real eyecatcher. 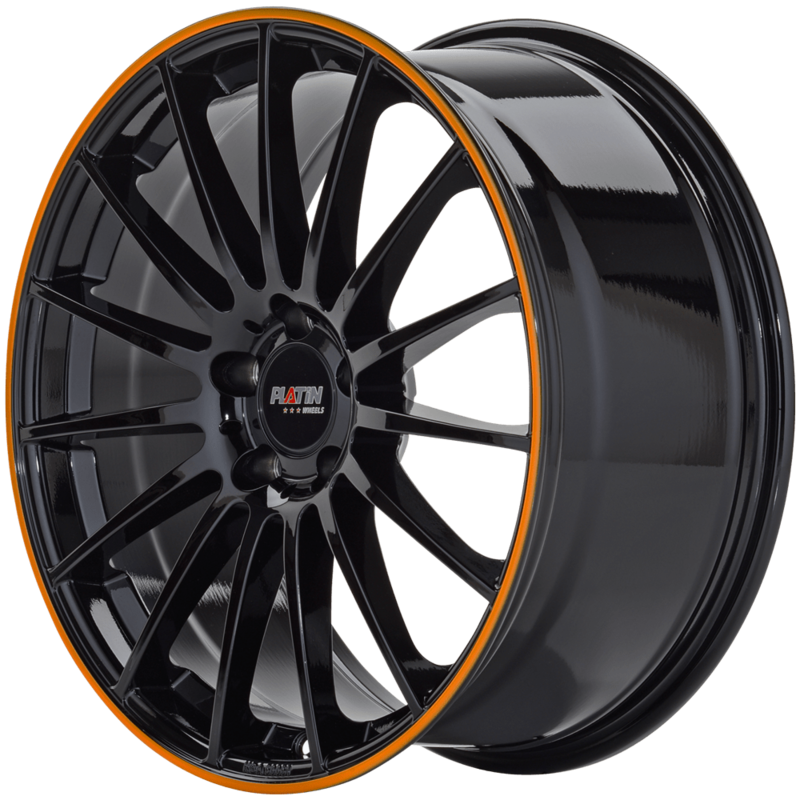 The filigree spoke design, the elegant black paintwork and the orange wheel edge make this wheel a real jewel.